Everyone likes stories of finding a pet months or even years after they’ve wandered off but this isn’t the norm and for most people, after a few weeks, all hope is pretty much gone. Losing a pet is heartbreaking but modern technology can help you keep a better handle on your fur babies. 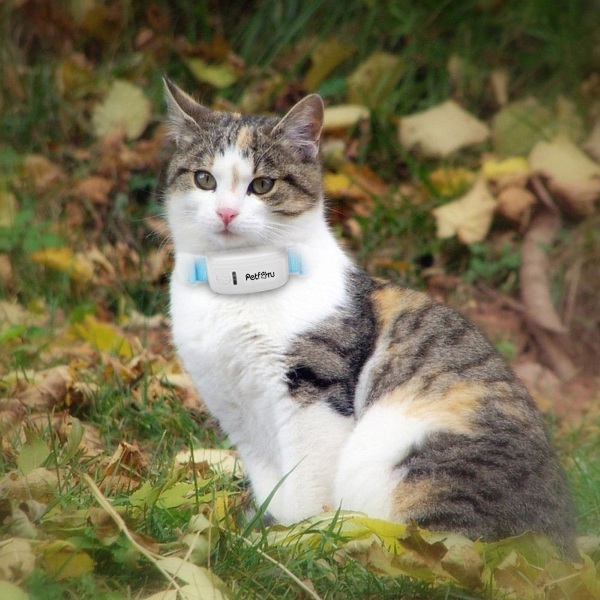 Petforu Pet GPS is a collar that keeps track of your pets. 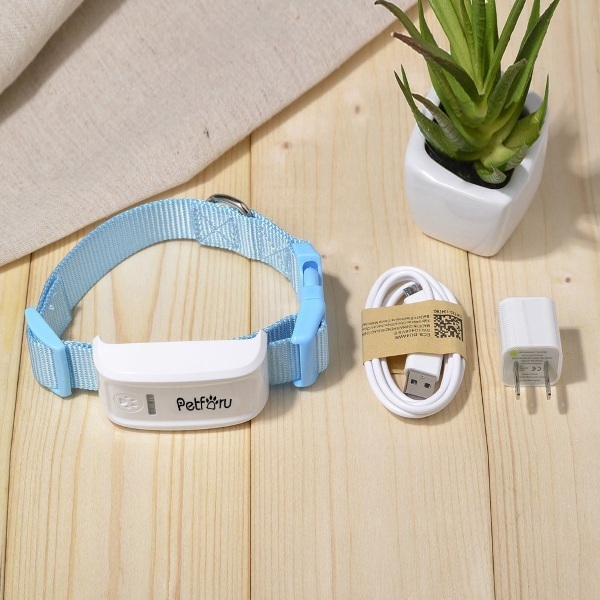 Petforu can be used on both cats and dogs and is accurate within five meters of your pet. So it will get you in the general area and you’ll have to do the rest with a bag of treats. The GPS unit is attached to a nylon collar which is durable and should survive all the outdoor adventures your furry friend can get into. The unit itself is rechargeable via USB and can last for up to 240 hours once charged up. There is a low battery alarm so you know when to bring the pet in and let it charge for a bit. It uses a free web tracking app that can be used with computers or cellphones alike. The Petforu Pet GPS is $71.99.